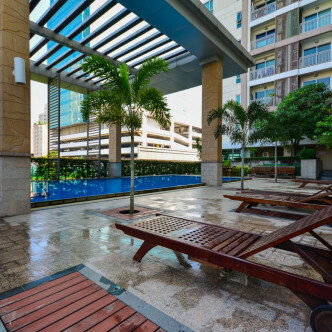 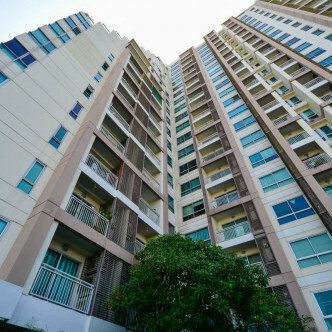 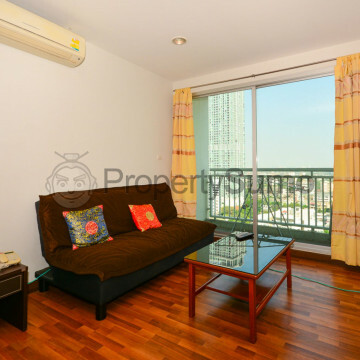 This attractive condominium was built in 2007 and features 24 storeys. 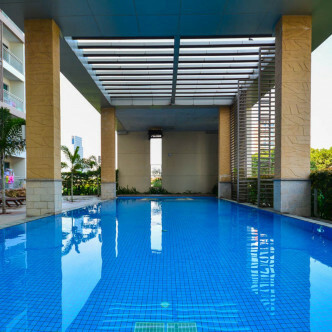 There are just over two hundred units in total to choose from here and each of the units is very stylishly decorated and comes complete with a good range of modern conveniences such as fully loaded kitchens and balconies that offer good places to soak up the scenery. 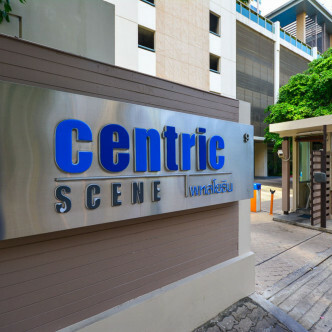 The shared facilities at Centric Scene Phaholythin 9 strike a good balance between luxury and practicality and include a large outdoor swimming pool with half covered so that it can be used even when it is raining. 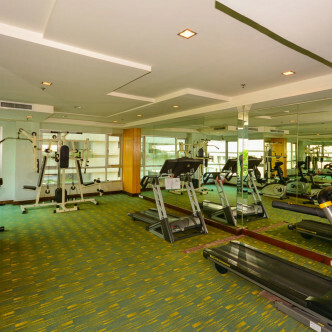 The fitness centre comes complete with two treadmills, exercise bikes and a whole host of other equipment, making this the perfect place to get fit and let off a little steam. 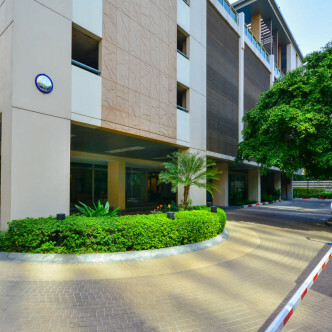 Ari BTS station is just over 300 hundred metres from Centric Scene Phaholythin 9 and residents should be able to walk there in just a few minutes. 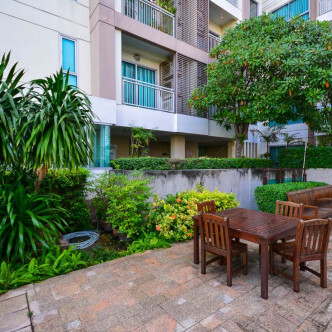 This neighbourhood is a great location for nightlife lovers and there are plenty of places to hang out here.